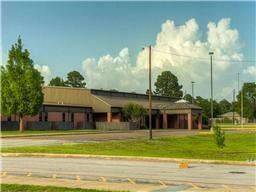 Central Heights Schools - Deed Restricted no mobile homes or manufactured home. 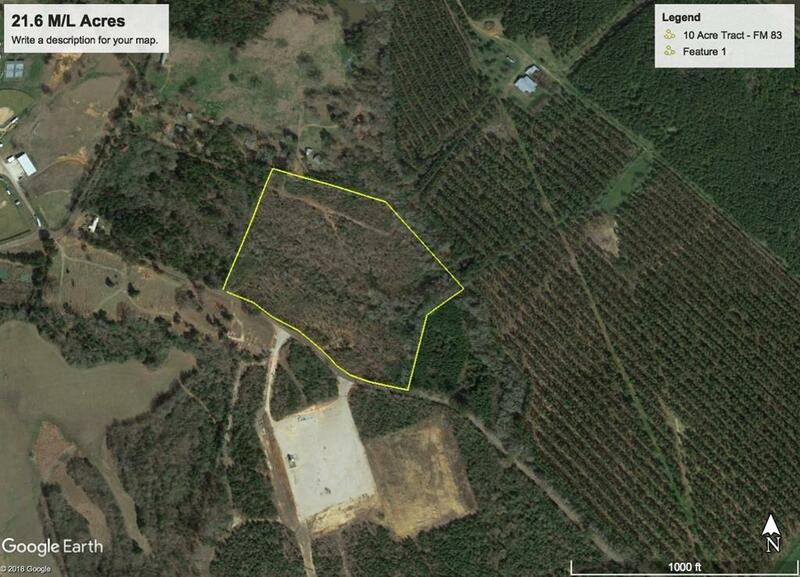 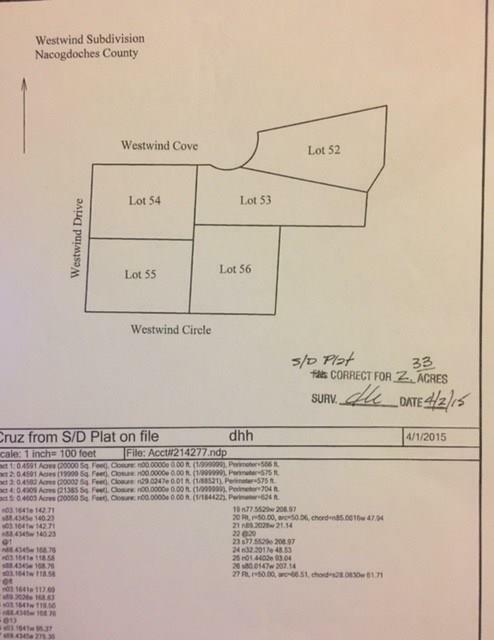 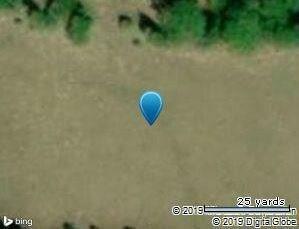 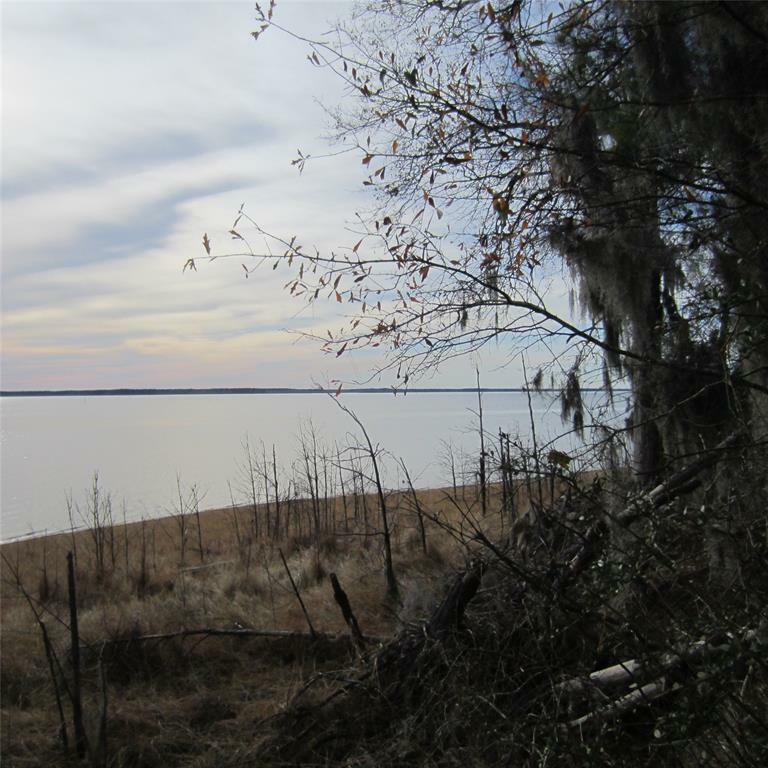 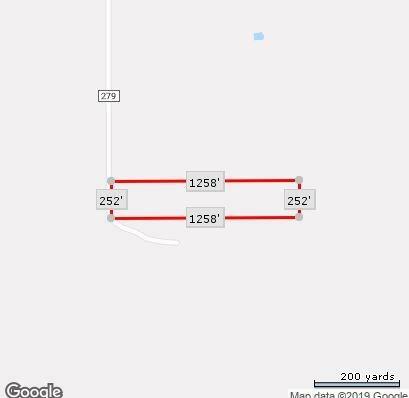 Awesome location for you deer hunters, 16.045 acres of yours. 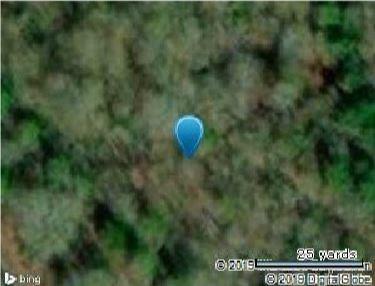 Property is surrounded by deer leased land and lots of wild life. 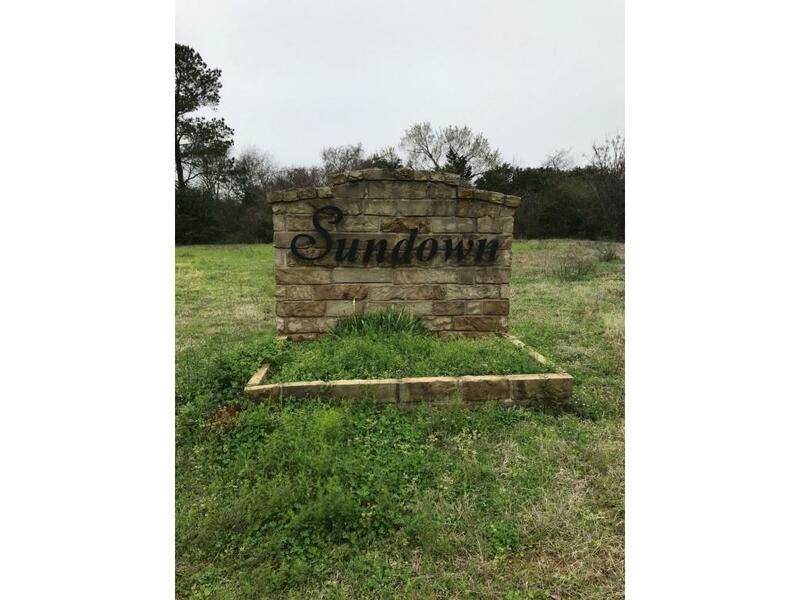 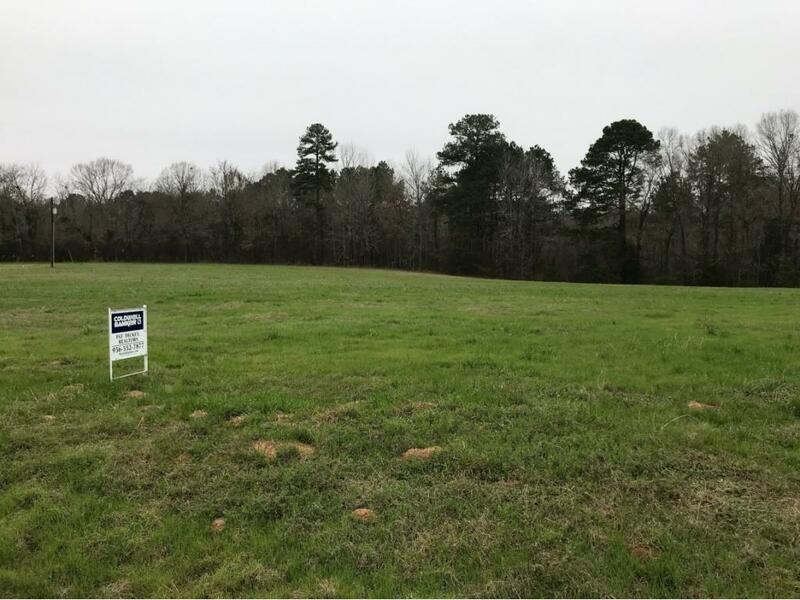 Property has Bottoms, Creek, and it is ready for you!